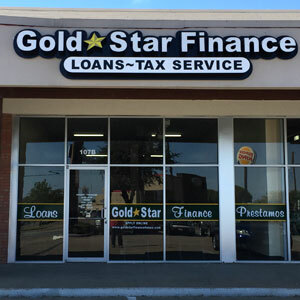 Gold Star Finance is proud to be a part of the Garland community, proving short term consumer loans within the Garland TX area. Stop by location on 1st Street so we can get to know you better. You will always be treated with courtesy and respect.